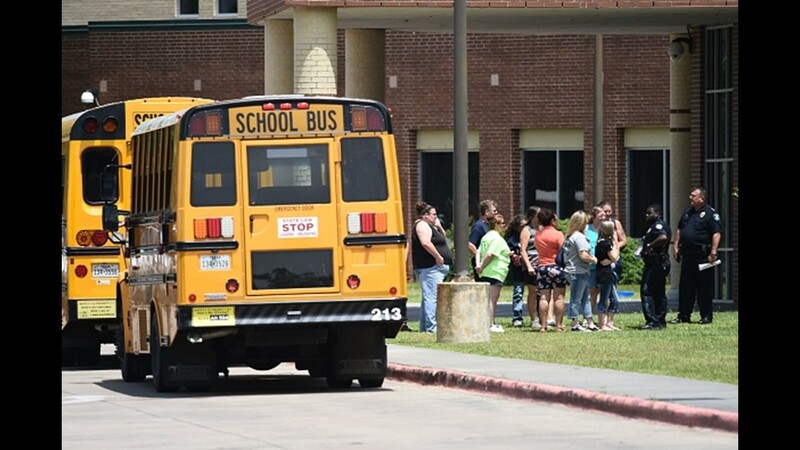 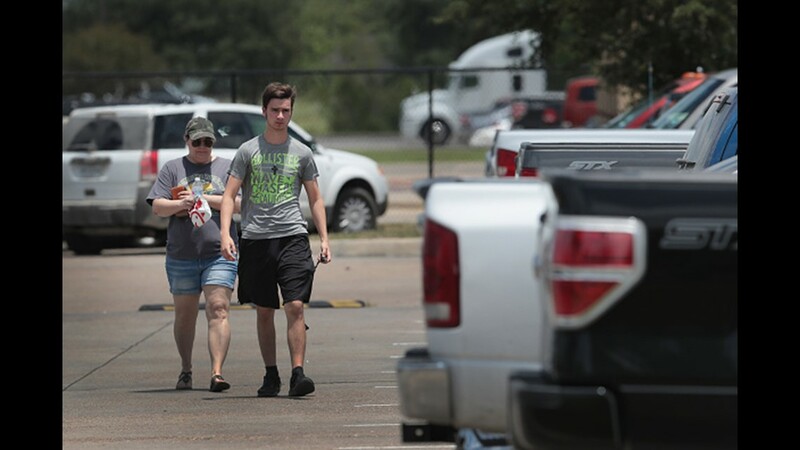 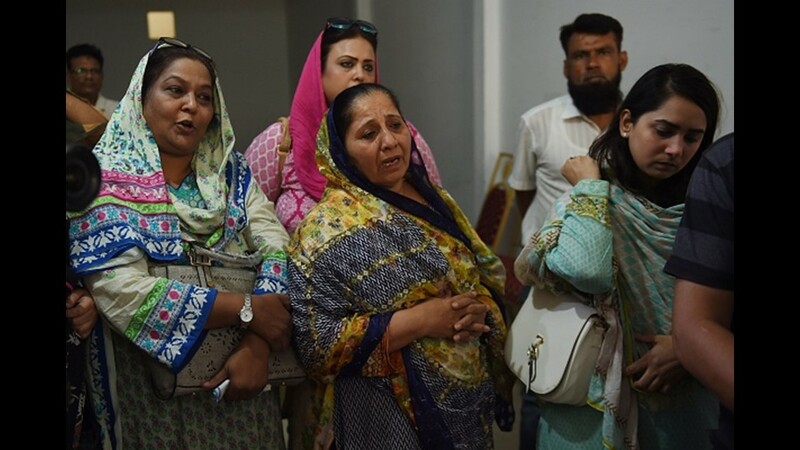 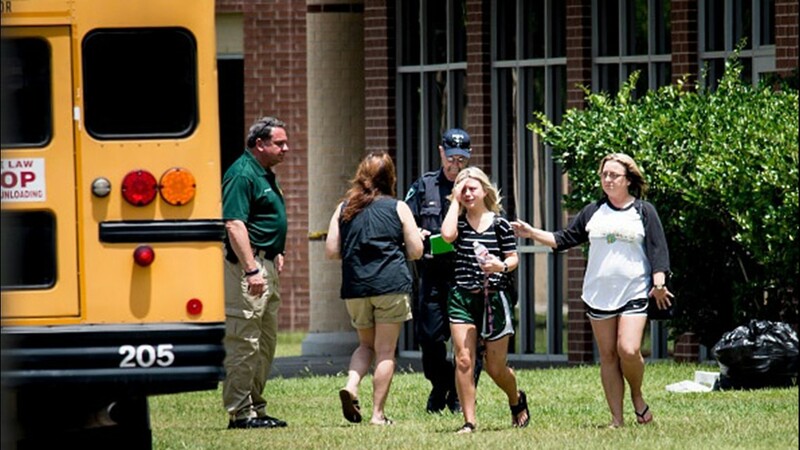 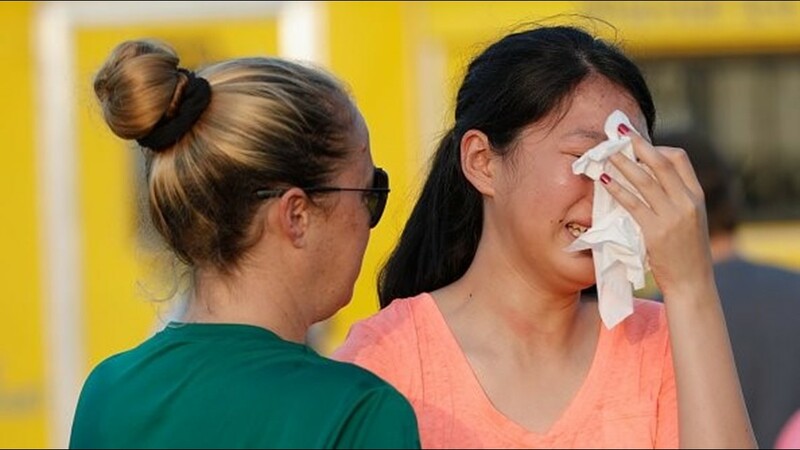 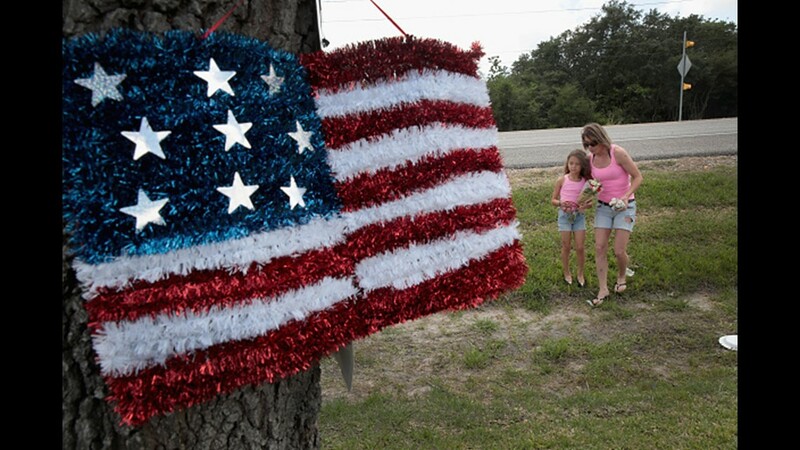 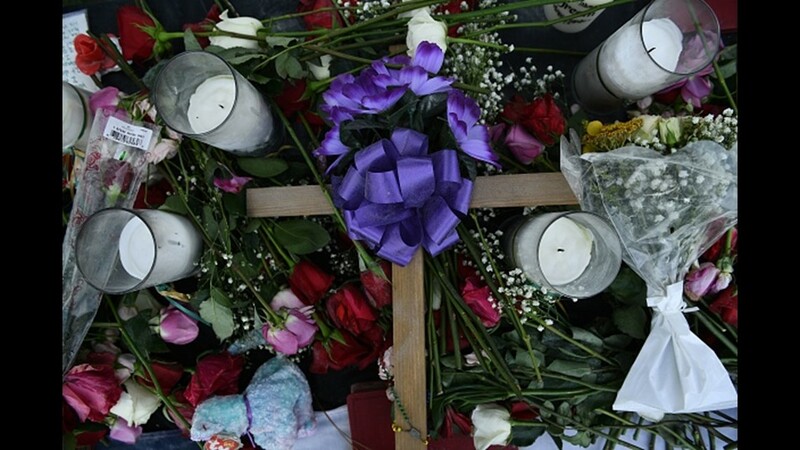 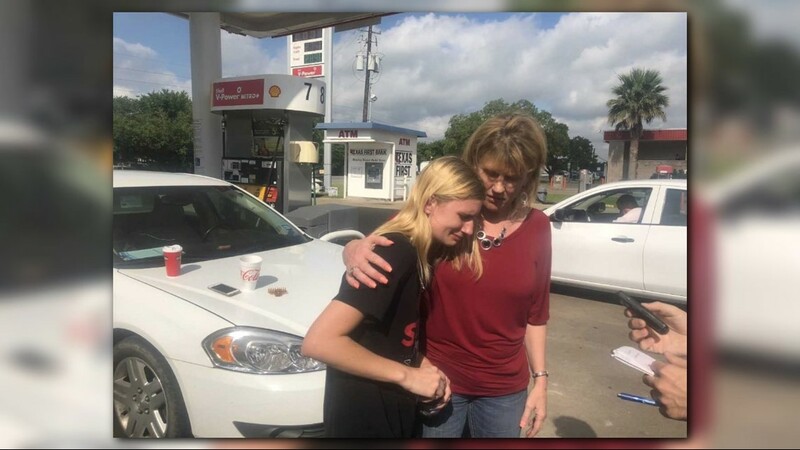 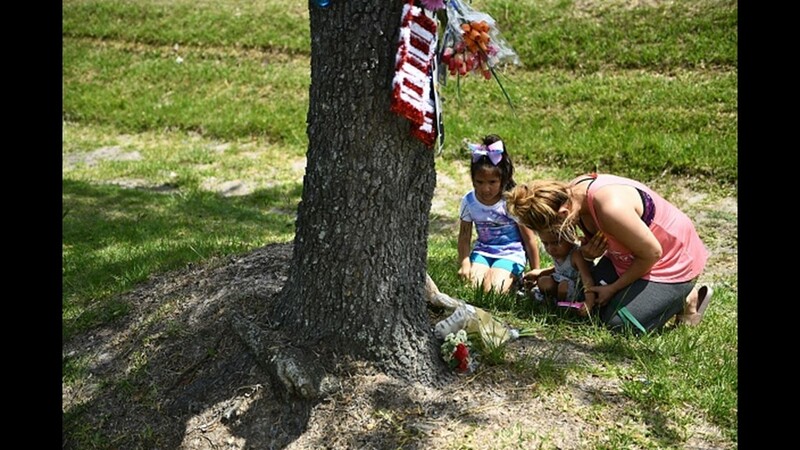 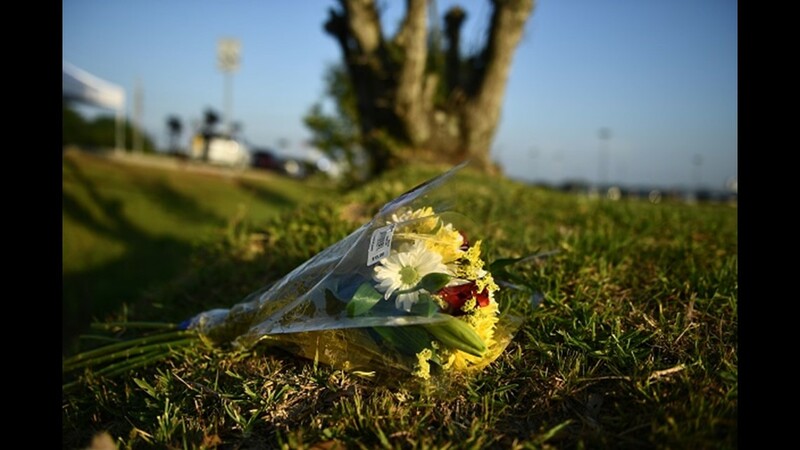 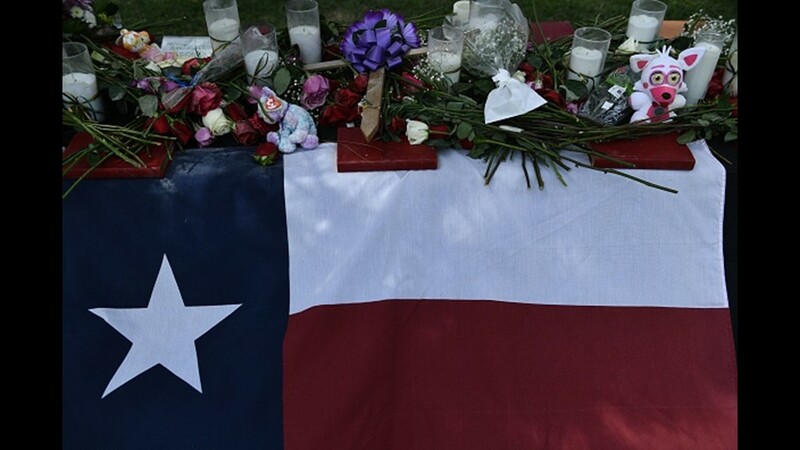 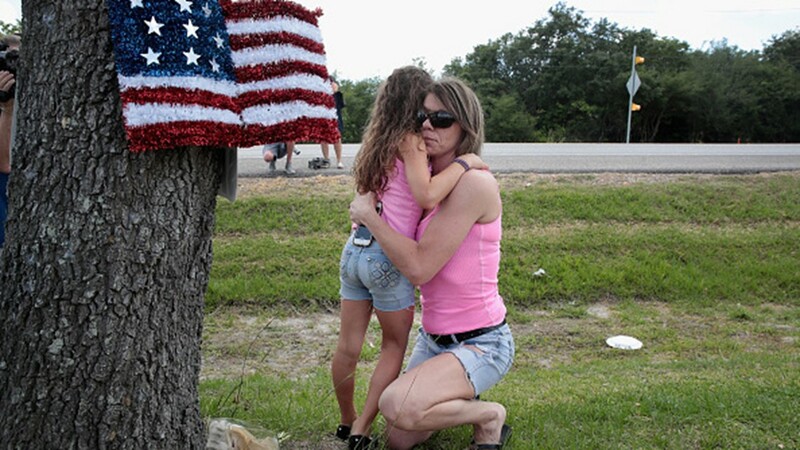 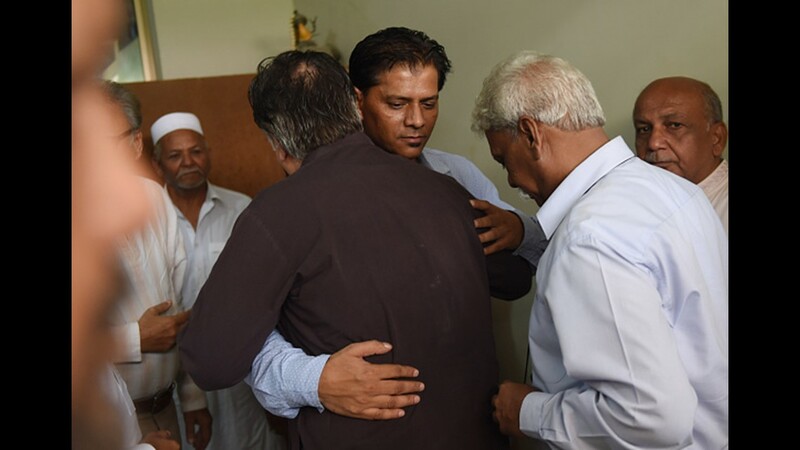 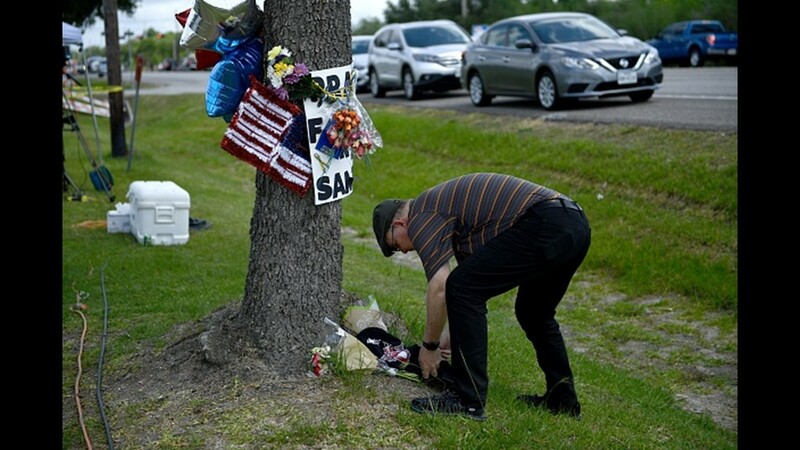 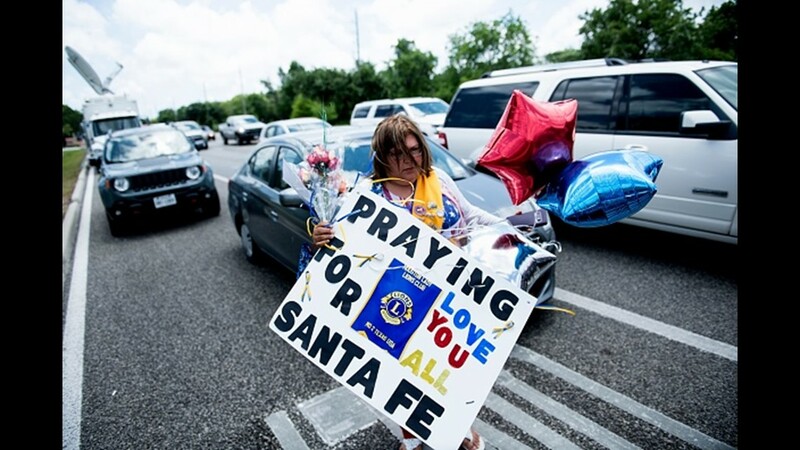 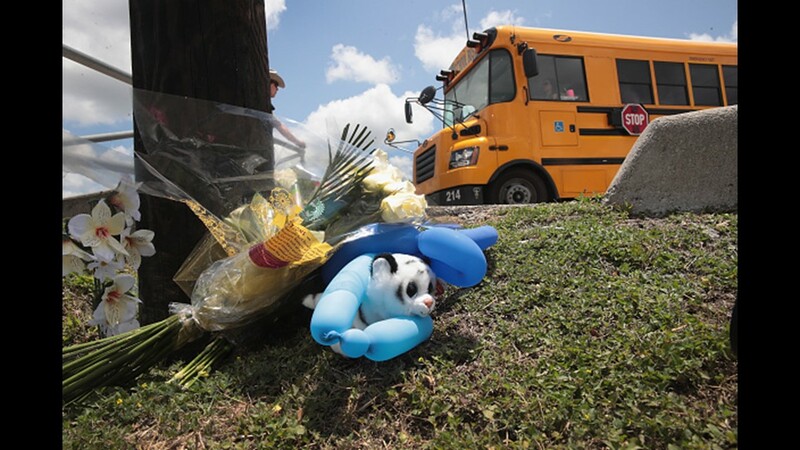 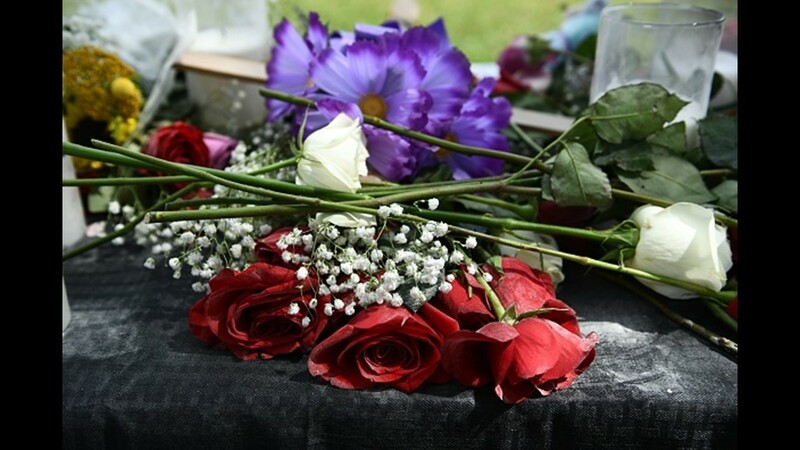 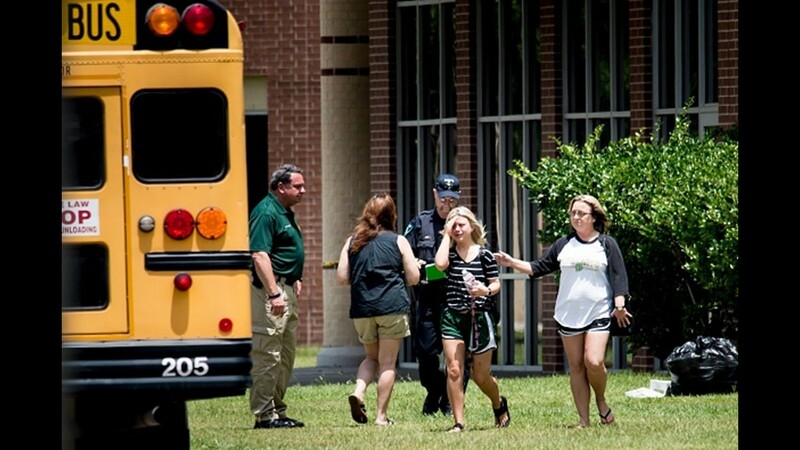 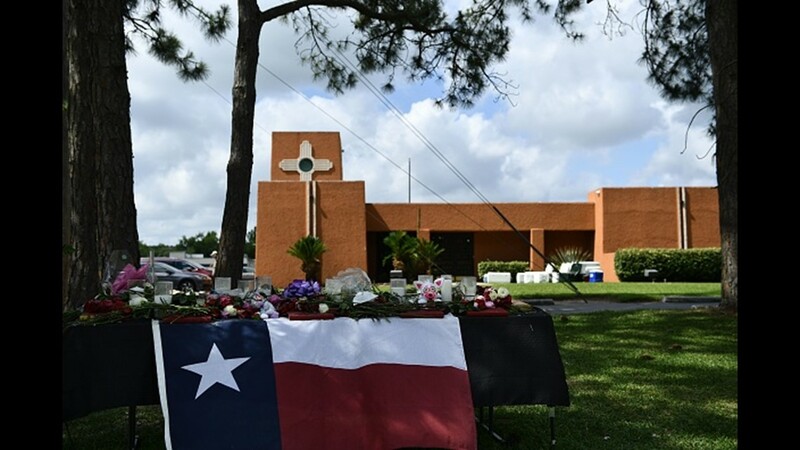 It was an emotional day for students, parents, faculty, and community members in Santa Fe, Texas Friday after the deadly shooting at Santa Fe High School. 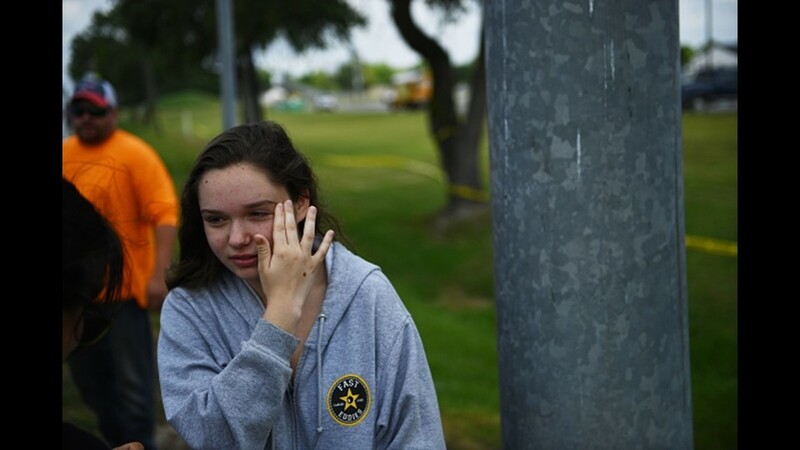 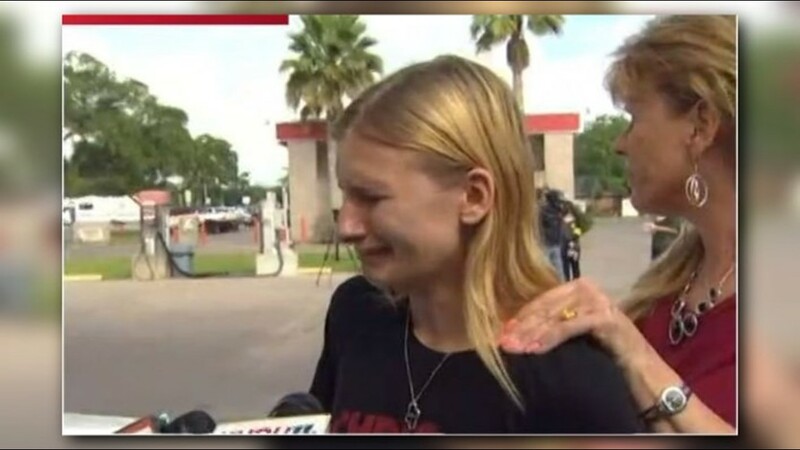 A 10th grade student overcome with emotion during an interview after the shooting on Friday. 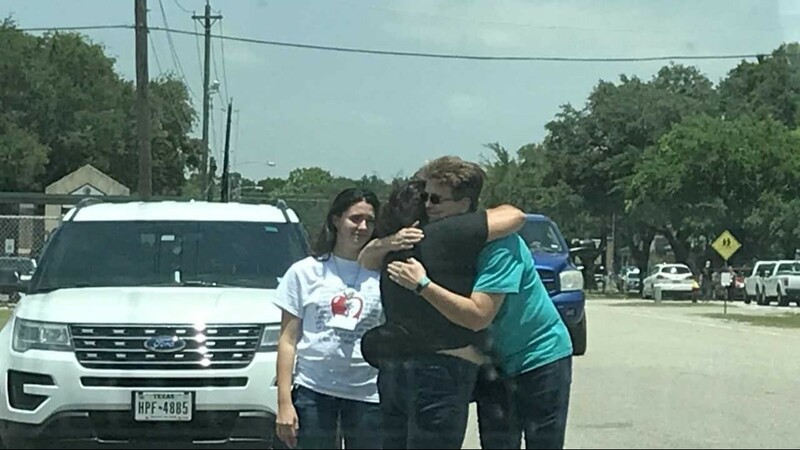 Santa Fe High School students during an interview with KHOU 11 reporter Jason Miles on Friday, hours after the deadly school shooting. 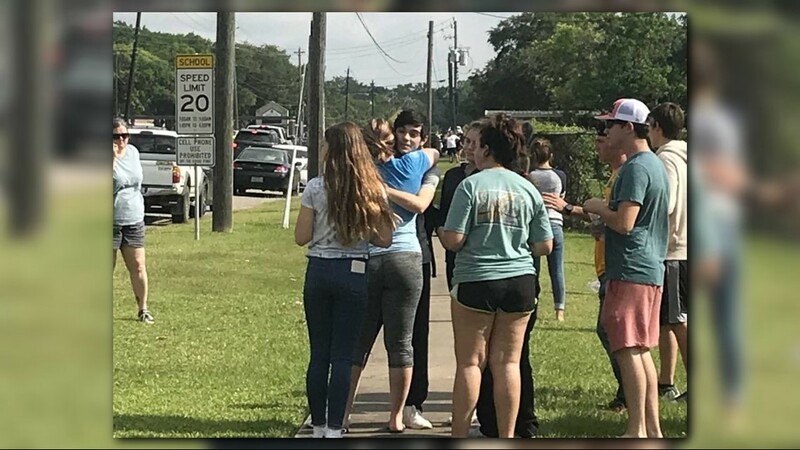 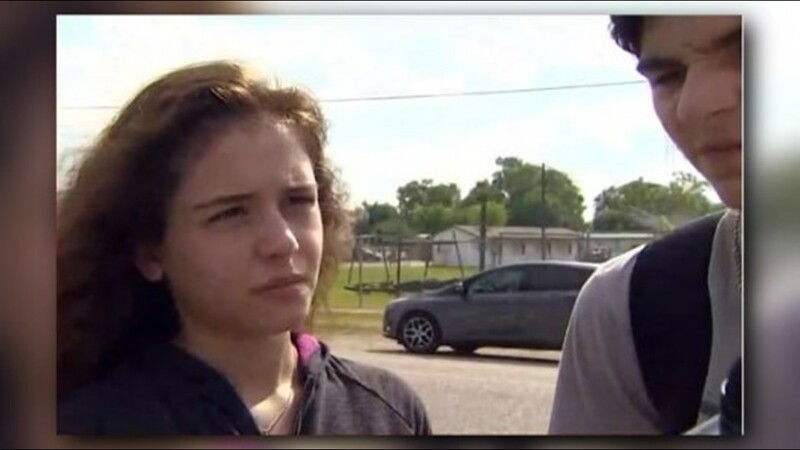 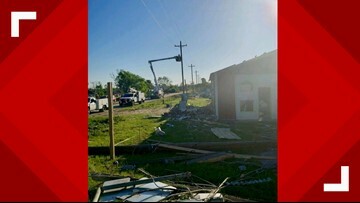 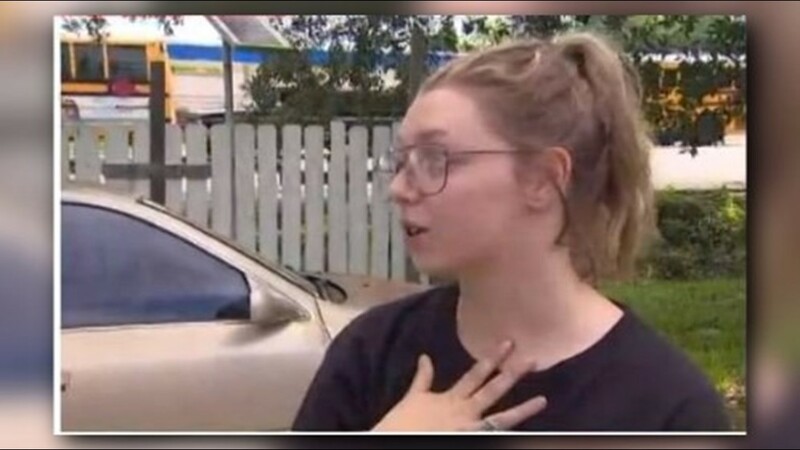 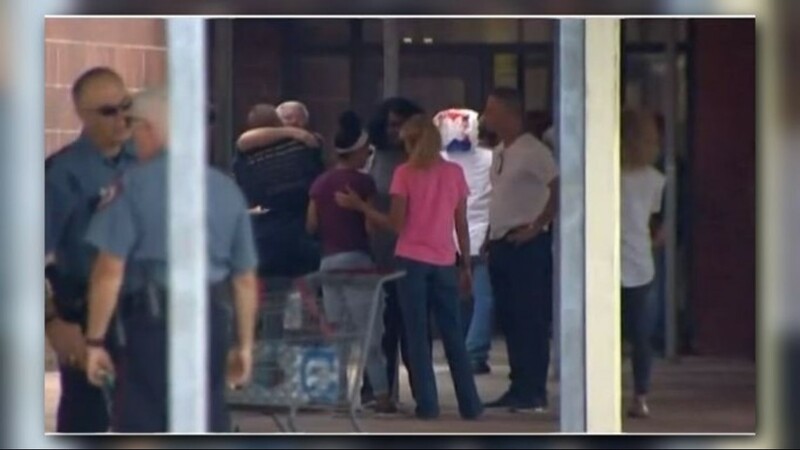 A Santa Fe High School student speaks with KHOU 11 reporter Adam Bennett hours after the deadly school shooting.